High Point LEAP (Literacy Empowers All People) is a non-profit, grassroots, multicultural dropout intervention program focused on uplifting children and families through literacy. We believe that education is a ladder out of poverty and we seek to hold up the ladder for children and families. 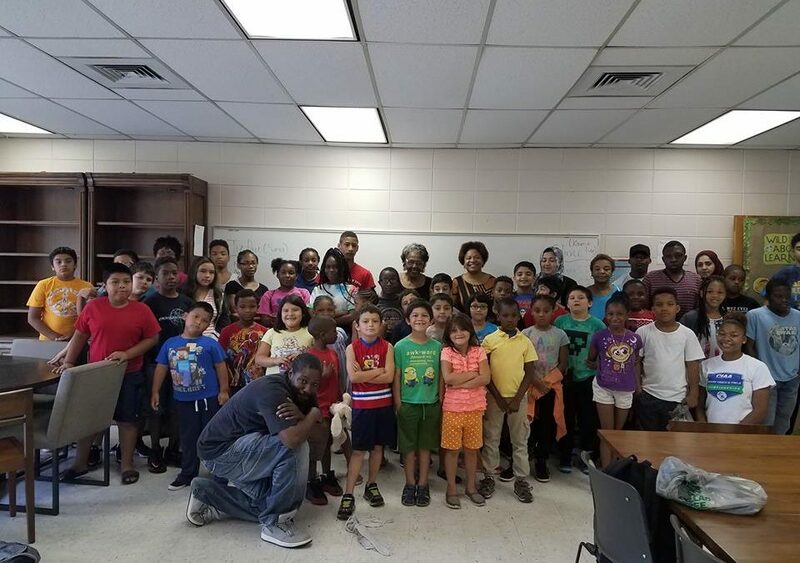 Leap’s mission is to empower children from K-12th grade living in poverty to succeed academically while developing skills to become 21st Century Leaders and to strengthen their families through literacy programs and educational resources.